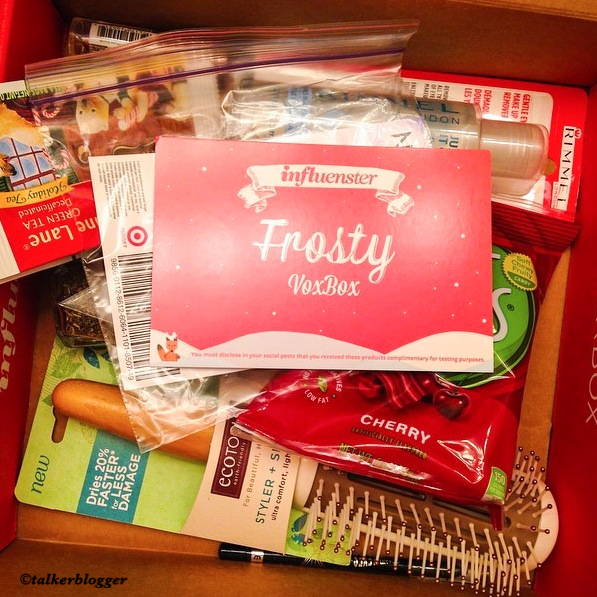 This is my first Influenster box and I couldn’t be more excited !! 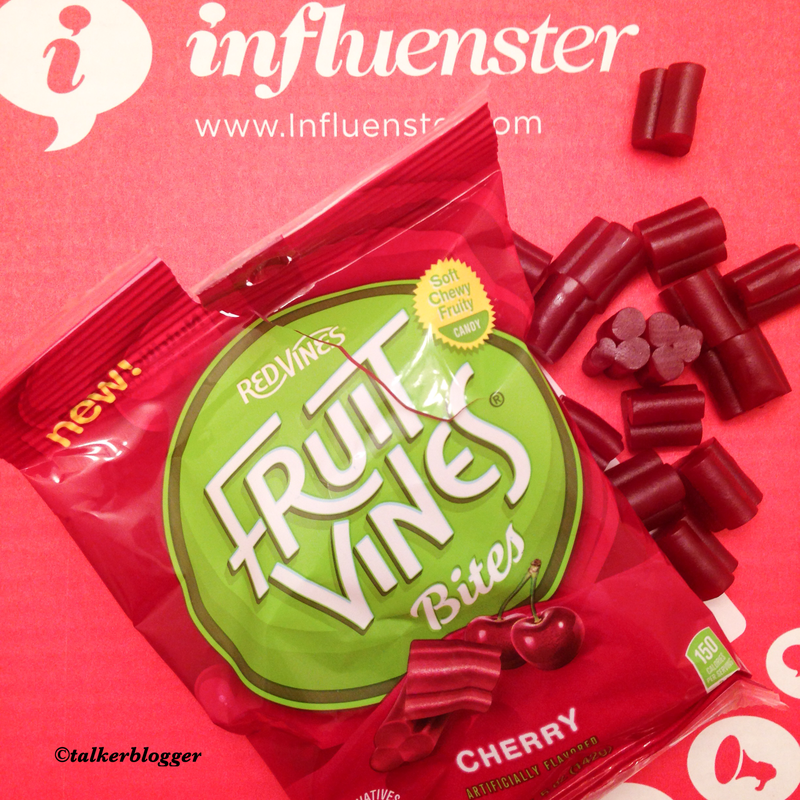 Fruit Vines: Soft Chewy fruit candy available in Strawberry and Cherry flavors. Reminds me of twizzlers. These are perfect bite sized, low fat snack. 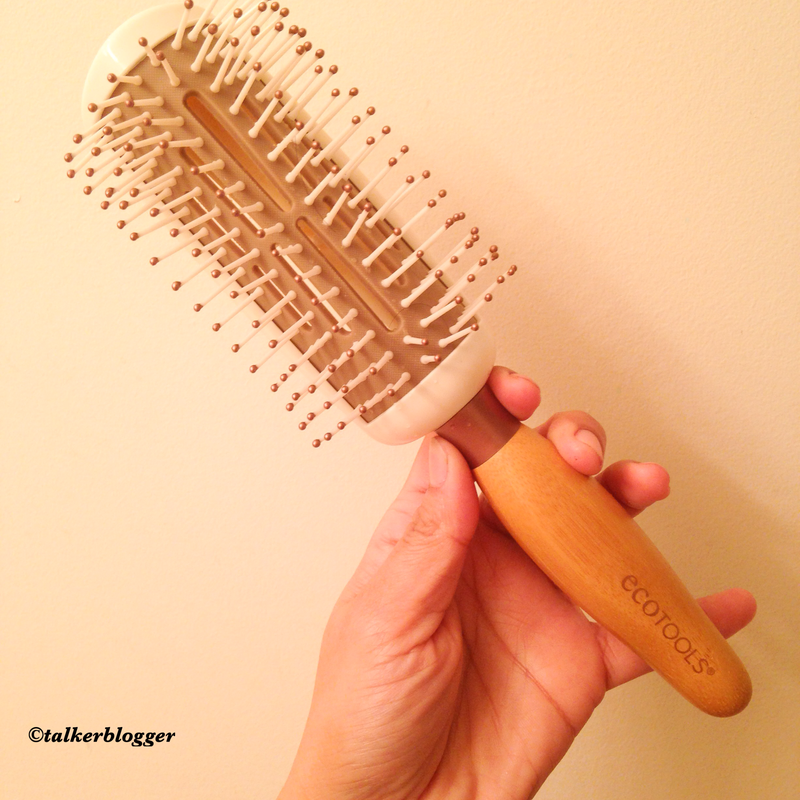 Eco Tools Hair Brush: Has a unique bamboo handle and super soft but firm bristles. 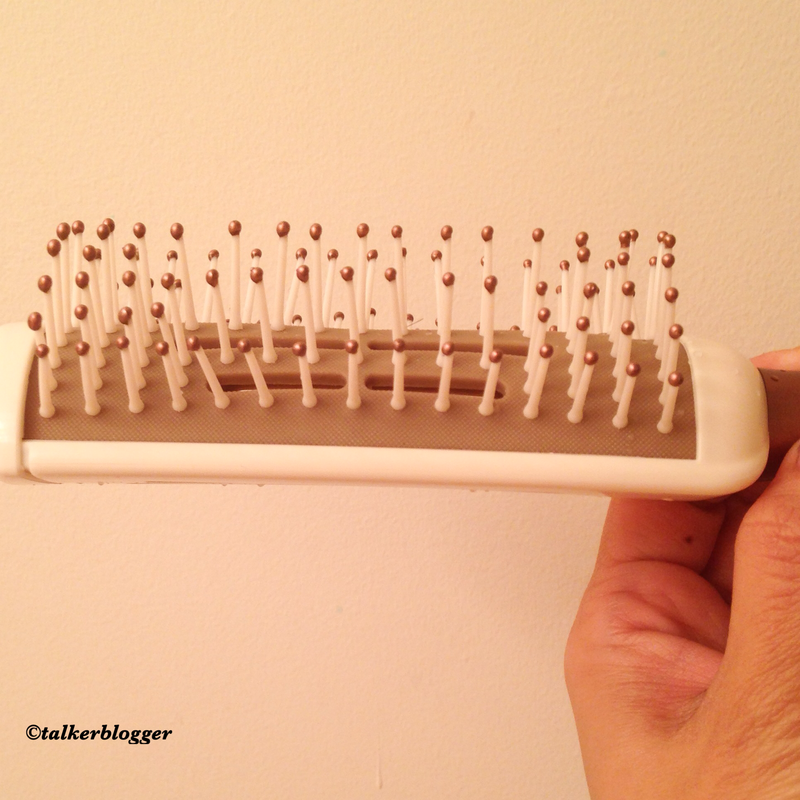 The real magic behind the “no pain” yet super effective brush is the soft plastic arched support to the bristles that absorbs extra pressure and delivers a great brushing experience without all the scalp scratching. Absolutely love this!!! 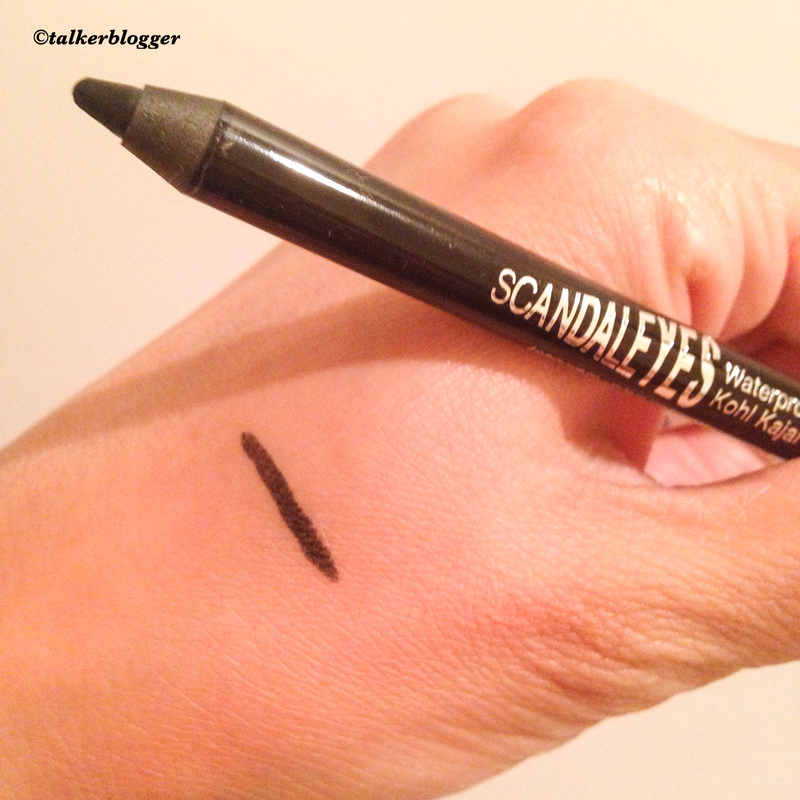 Rimmel Scandal Eyes Waterproof eyeliner in Black : Deep black, soft eyeliner pencil. Applies really smooth, no tugging and lasted me all day without smudging. Absolutely great for using and traveling with. 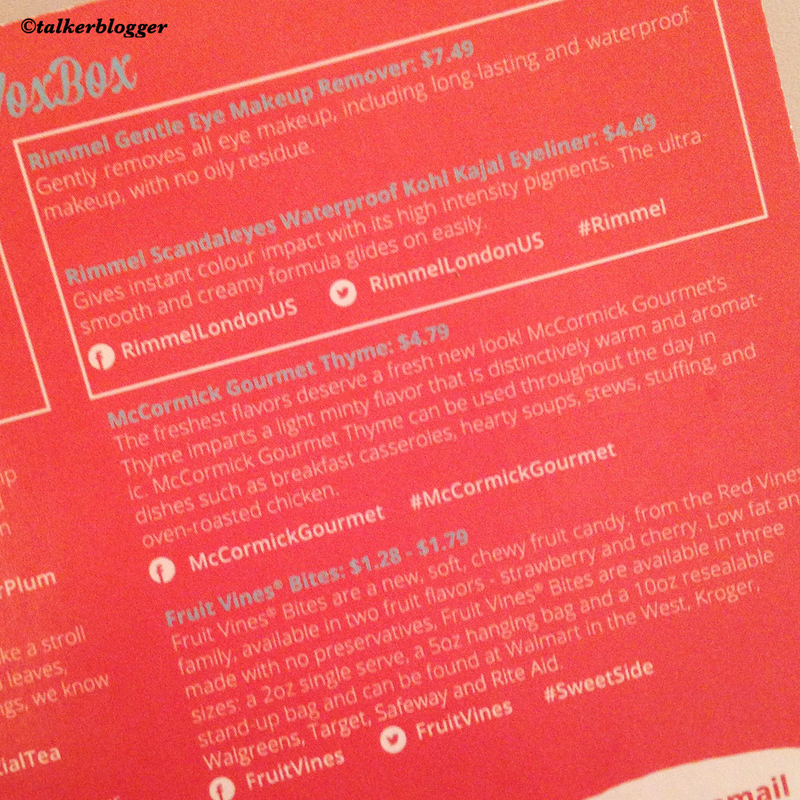 Mc Cormick Gourmet Thyme : I have used Mc Cormick brand spices before and one thing I strongly agree with is the absolute quality they deliver. 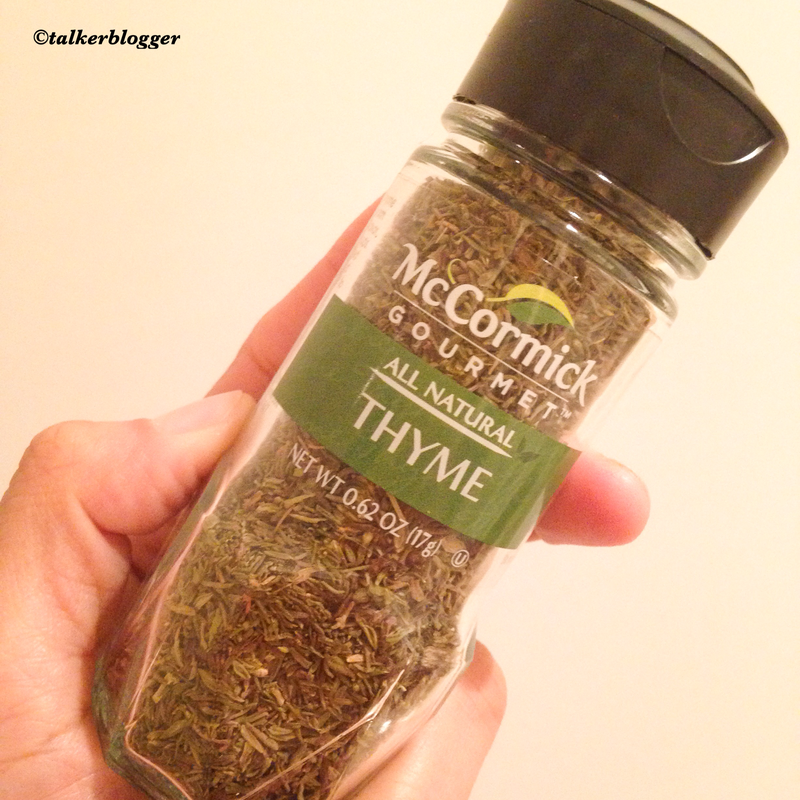 I used thyme for seasoning chicken, turkey and salads. 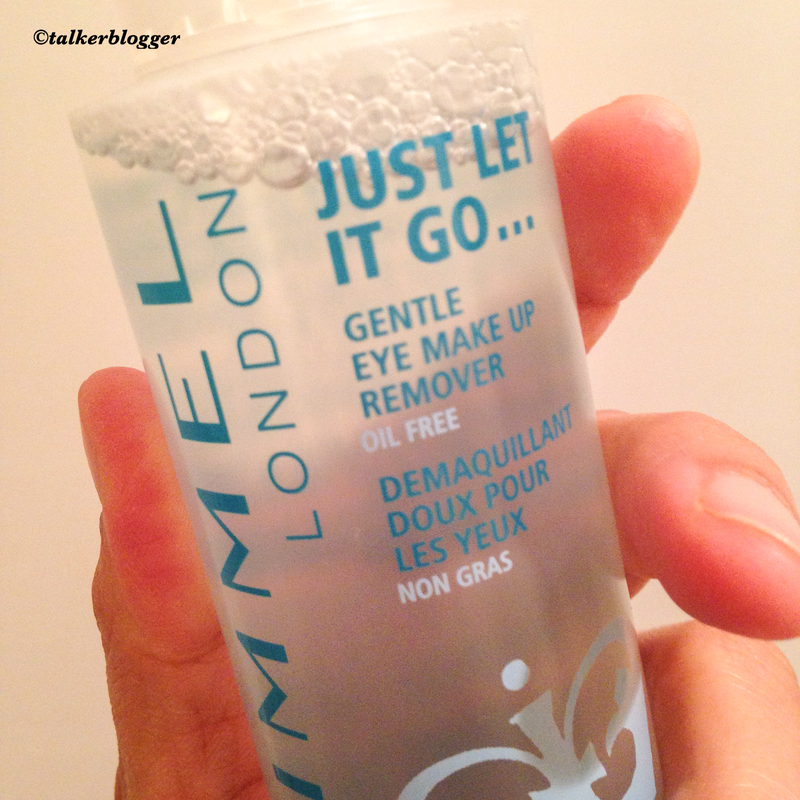 Rimmel Gentle Eye Makeup Remover: It really feels like water. Fragrance free and yet affective. I love how it can be used on eyes with contact lenses, something I struggle with all the time. The remover can be used over the face too, it leaves my skin feeling pampered and fresh. 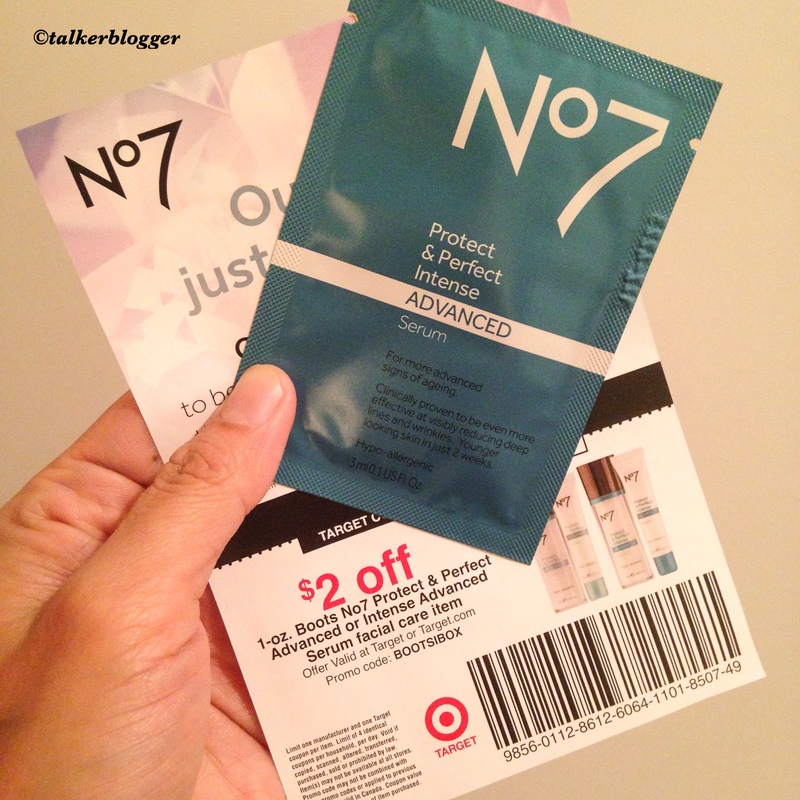 Boots No7 Protect & Perfect Advanced Serum: This serum works wonder for aging skin. Fights early signs of fine lines and wrinkles. 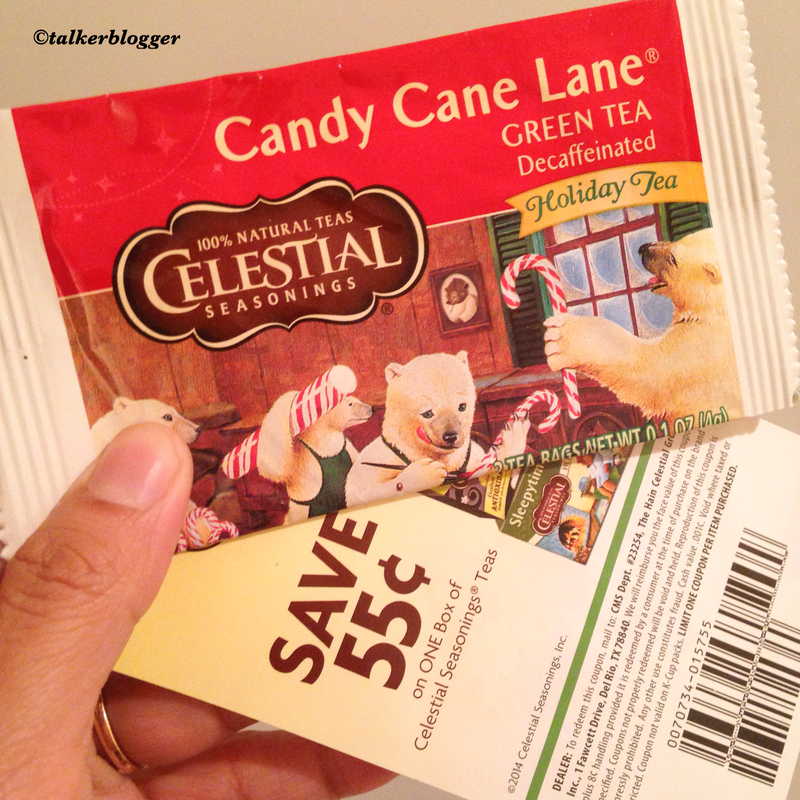 Since it came in a trial pack, I would not base my opinion on it…But it does have a $2 Off coupon I plan on using, will keep you posted ! OVERALL: I am glad to have received the goodies. The most loved will have to be the Eye makeup remover and the eyeliner from Rimmel. 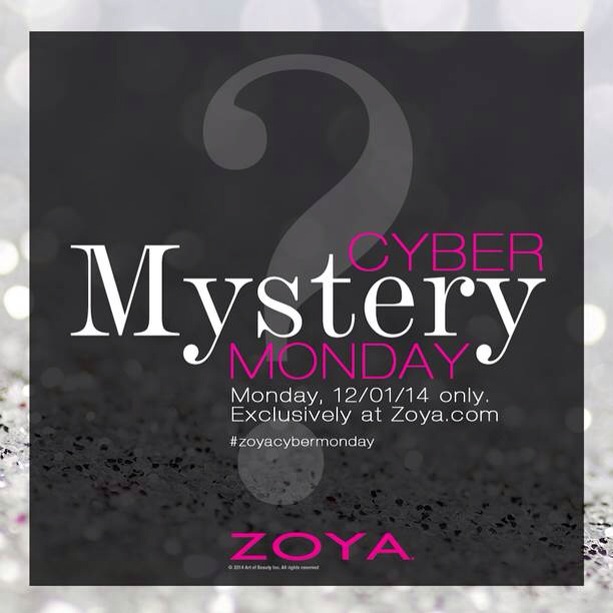 On Cyber Monday 12/01/14 (12:01 am – 11:59 pm EST), Zoya captures that special feeling with THE ZOYA CYBER MONDAY MYSTERY *. 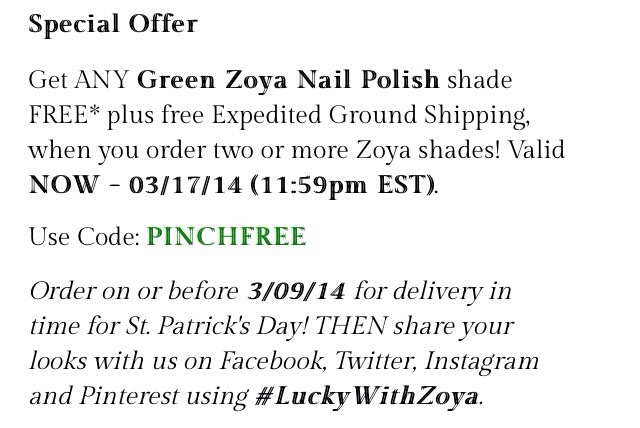 This special mystery grouping of items, from Zoya Nail Polish, is just $15 (plus FREE SHIPPING). We can’t tell you what it is except to say that when you see it your will say “Wow, that was one heck of a deal!” – Zoya guarantees it. 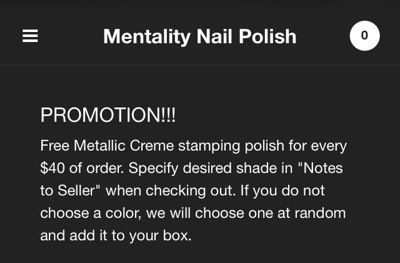 Zoya Dream Deal For Black Friday !! 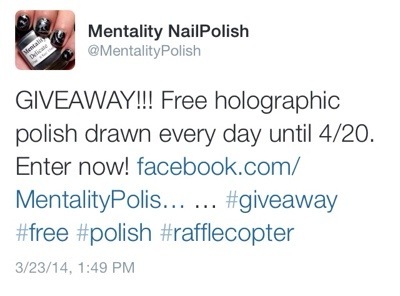 For a those deal catchers like me .. Mentality nail polish is having a Daily Giveaway.. One lucky winner is picked EVERYDAY to get FREE Holo polish !!! So if you are like me, go on an enter and you never know when you get lucky ! Best part : Free Shipping to USA , outside USA paid shipping available. 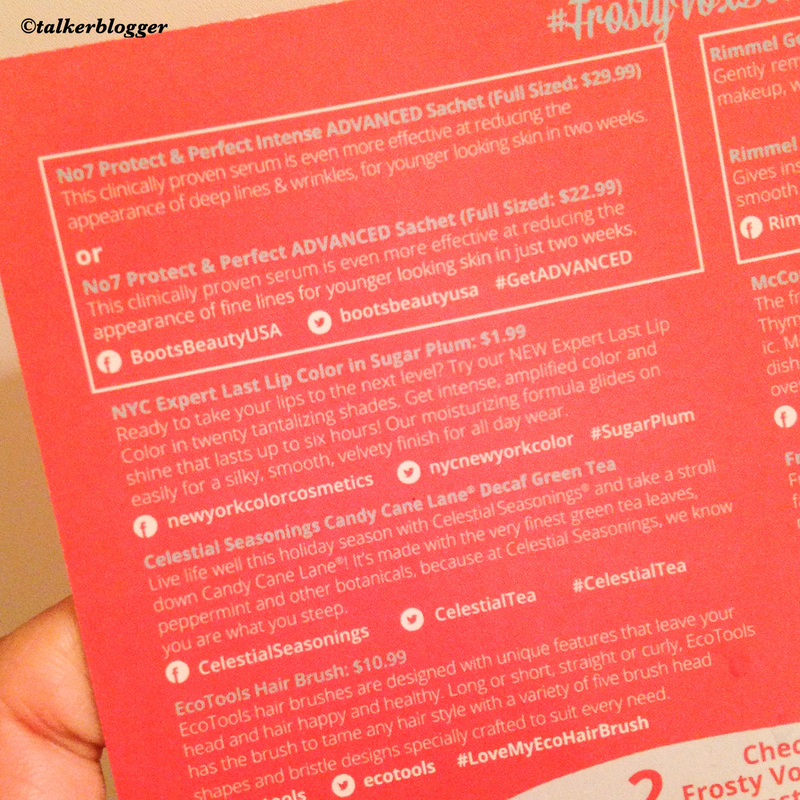 To enter and be on list for further promos !! What I hate about it , selecting one !! They all are so pretty !! Plus swatches are on the site, so you know what you buy..
Today in HauteLook is Urban Decay cosmetics .. You might wanna give it a look before it’s sold out !! Let me know if you buy something .. I’d like to know .. Nothing beats a great deal .. Btw: those new to HauteLook.. It’s a Nordstrom Rack and you gotta register (free) and create your account before browsing .. It’s kinda members only deal but I love it for its great quality and unbeatable price ..
Btw: I have a $2 off Essie instore coupon .. since I won’t be able to get to the store .. Let me know if anyone interested .. 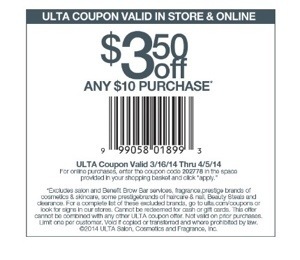 It expires 3/23/2014 .. Would be glad to let you use it ! 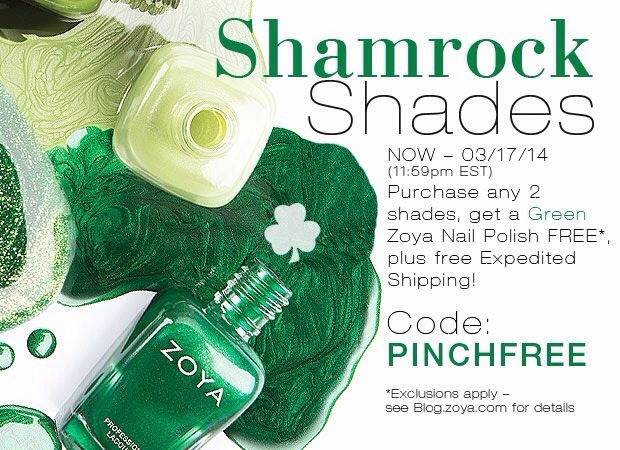 St. Patrick’s Day Nail Polish – Get ANY Green Shade FREE! Yet again !! It’s a hard to miss offer from Zoya .. 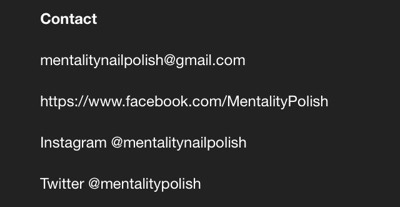 Check out the latest Buy Any Two Polishes, Get a Green Nail Polish of your Choice Free with expedited Shipping !!! So .. Who is in ..?? 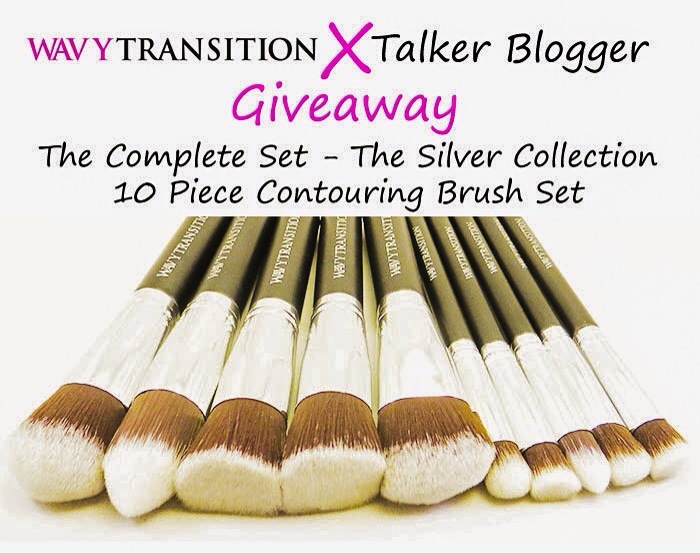 Click here for details and go to original post ….